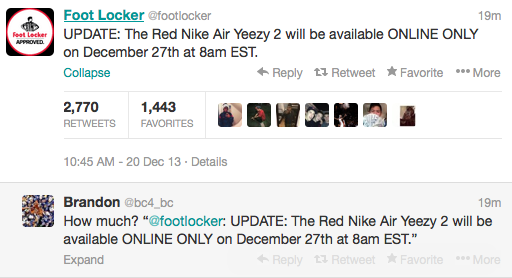 A few hours after their epic announcement, Footlocker has announced that the Nike Air Yeezy 2 will indeed release on December 27th, 2013 online at 8AM. 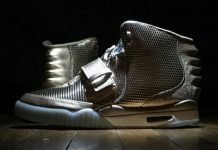 The special surprise was announced this morning Via the Footlocker Release Date page but was quickly taken down. For this release, You’ll have to be fast with your fingers as it will only be available online. 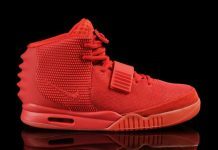 Let us know if you’ll be picking up the Nike Air Yeezy 2 Red Octobers come December 27th. Selling Yeezy footlocker bots 75$ paypal only. Comes with instruction video. Worked on Gammas.